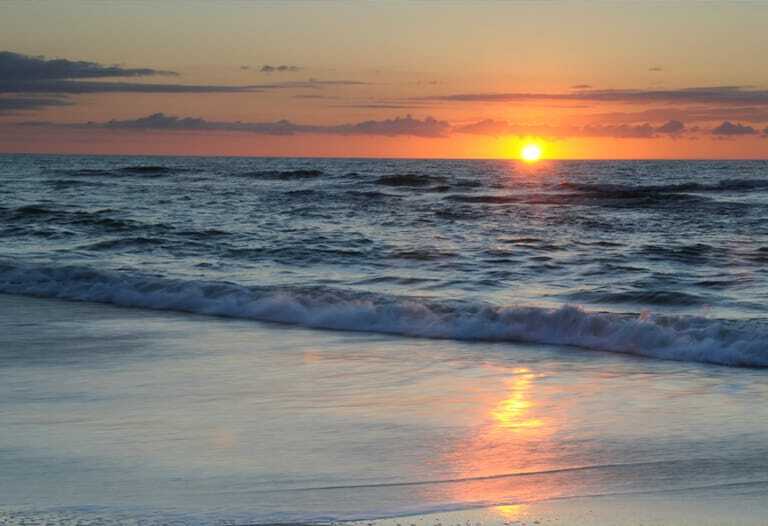 Surrounded by the Pacific Ocean, the islands of New Zealand are famed for their world-leading farmers, unspoilt land and spectacular scenery. 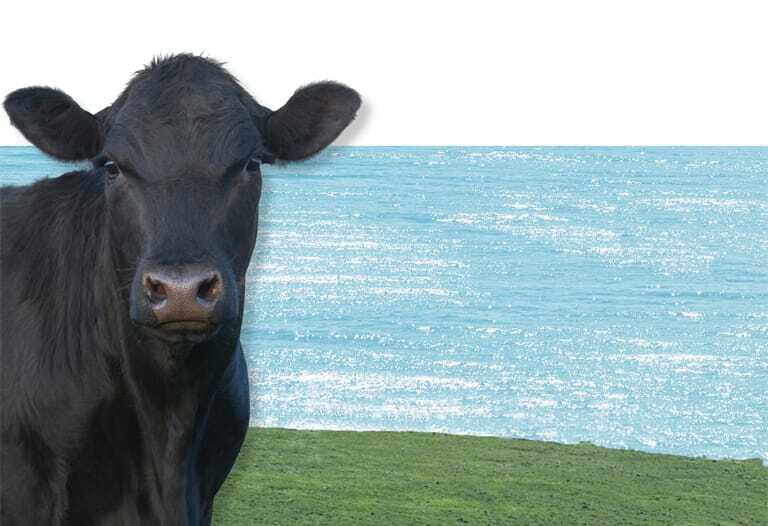 Ocean Beef, premium grain-finished beef, is the unique product of that exceptional environment; the best grass, the best grains, and fresh sea air. 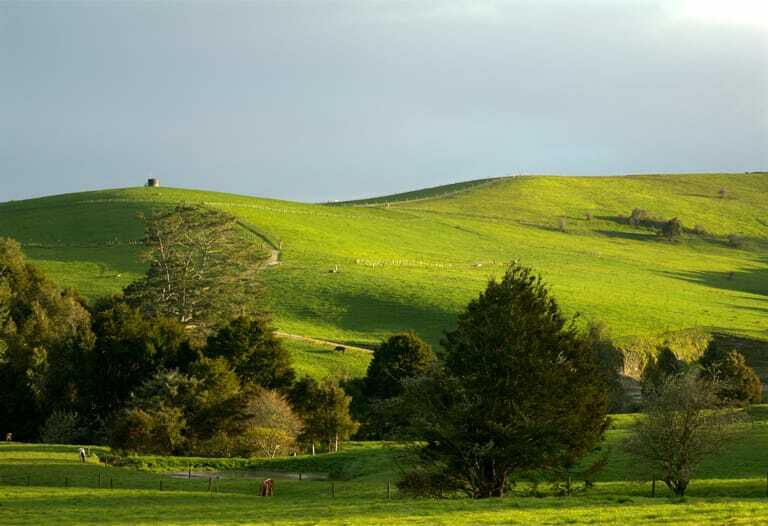 For the first 18 months, the cattle graze the lush, nutritionally rich pastures of New Zealand. Free-range, they benefit from the year-round temperate climate that makes growing conditions ideal. At 18 months, cattle are hand selected for Ocean Beef using a stringent quality and safety programme, ensuring only the best animals are chosen. 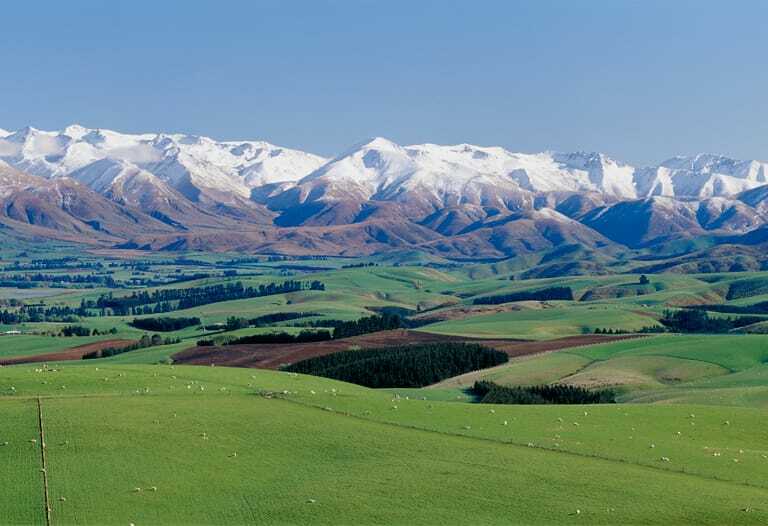 The cattle are then located near the cost of New Zealand's South Island. They're fed a GMO-free, high quality grain diet (supplied by neighbouring farms). To ensure health and well-being while minimising stress, riders on horseback check them twice daily. 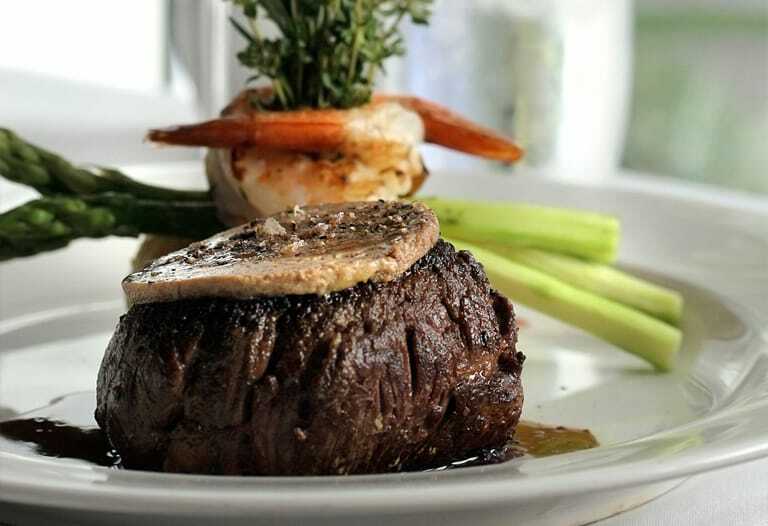 From the farm to the table, Ocean Beef guarantees the highest quality marbled beef. The combination of free-range and grain finishing ensures flavour and melt-in-your-mouth texture that results ina superior eating experience every time. 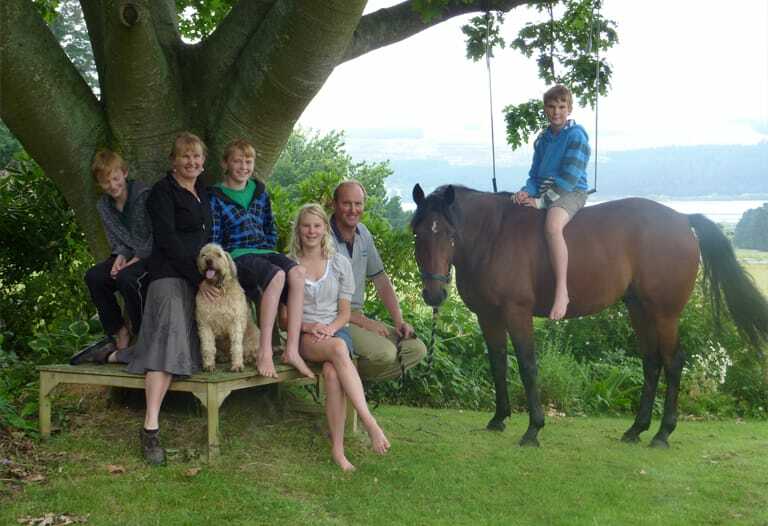 These Ocean Beef farmers are the fourth generation to farm their picturesque property in the Rakaia Gorge, South Island, a location ideally suited to the cattle. Like all farmers chosen to raise Ocean Beef, they are audited regularly to ensure that they always meet the highest standards. Ocean Beef is more than just wholesome, versatile meat. It is an excellent source of many essential nutrients and makes an important contribution to a healthy, balanced diet. High in iron, zinc, protein and vitamin E, Ocean Beef also includes B vitamins essential to healthy skin, vision and optimal brain function. Ocean Beef is also an excellent source of Omega 3s.